Japan may need to learn to love Airbnb. As the democratization of the hotel industry takes the inevitable step of your home becoming another hotel room, Rio knows it will need to consider all options to accommodate the spike in visitors during the 2016 Summer Games in Brazil. According to ESPN, Airbnb is now the official “alternative accommodations” sponsor of the 2016 Games. That’s an amazing 20,000 spaces in peoples’ homes available to visitors. During the Tokyo Olympics in 1964, the government came up with various ideas to increase the number of rooms. One of the ideas was asking owners of private homes to make rooms available to foreign guests. A total of 1,445 beds in 588 homes were available to guests, a 20th century version of Airbnb. But, different from Airbnb, the government made sure that Japanese in charge of restaurants, hotels and shops were provided training and information on food sanitation, medical and first aid services for foreign guests, even to the owners of the private homes. Let’s see how it goes in Rio. 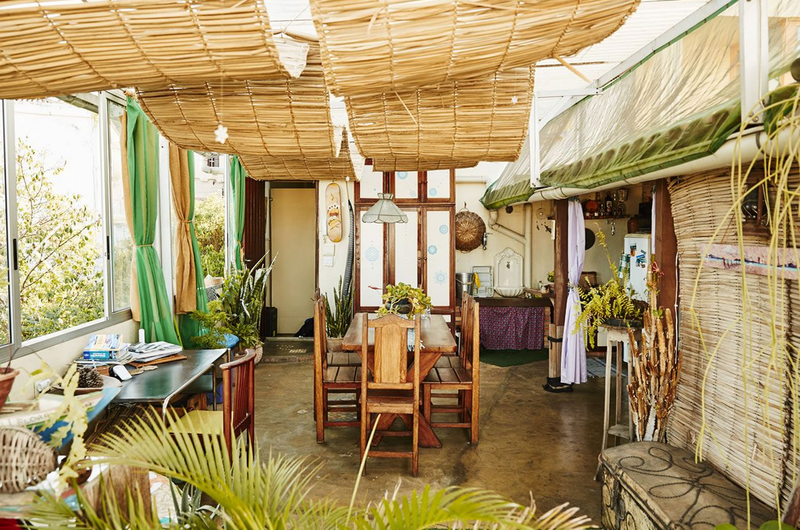 In the meanwhile, take a look at some of these cool Airbnb places to stay in Brazil in this blog post called “11 Brazilian Airbnb’s You Must Experience“. Posted in Rio Olympics, Tokyo 2020, Tourism and tagged airbnb, rio olympics, tourism. Bookmark the permalink.